With love, anyone can cook and bake! 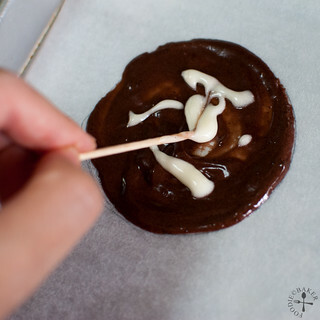 When I found out that we are baking tuiles for Bake Along – I was really excited because I’ve procrastinated baking them for God knows how long! Originated from France, tuile is a thin and crispy wafer that can be sweet or savoury. “Tuile” means “tile” in French, and is supposed to resemble the shapes of French roof tiles. I originally wanted to bake 2 types of tuiles – one sweet and one savoury, but I was being over-ambitious as I only had time to bake one… oh well, there’s always next time! I baked a sweet tuile that was made using a meringue base, quite different from the usual tuiles recipes that require the creaming of butter and sugar (hence this recipe is great for using up leftover egg whites!) For this one, egg whites are whipped with sugar until pillowy before the dry ingredients and butter are folded in. Baking and moulding the tuiles are very fun, but it does requires patience as I can only manage maximum 4 tuiles at one go, so I have to bake lots of batches of tuiles. Working quickly is also super important! The first and second tuile is always the easiest to shape, but by the time I get to the third and fourth tuile, they have already start to harden and sometimes the fourth tuile will snap. Not a worry though because they all ended “safe and sound” in my tummy. These cookies may not be super duper chocolatey, but they are so light that I can polish at least 5 at one sitting and not feel as guilty! There’s a very light hint of cinnamon but can be left out if you don’t like cinnamon. My mom said they looked like the potato chips Pringles – maybe I should find a savoury tuile recipe for that! And here are the step-by-step photos! 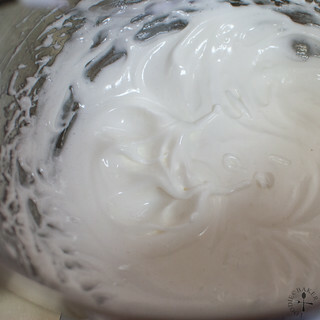 1) Whisk egg whites till soft peaks formed. 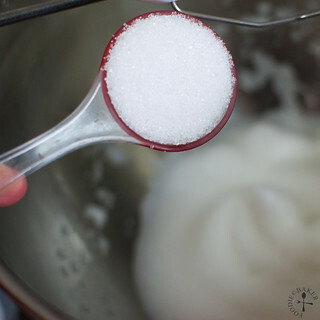 2) Gradually add in sugar. 3) Whisk until smooth and glossy. 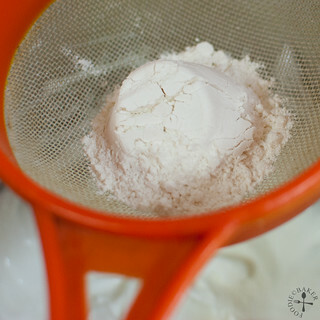 4) Sift and fold in flour. 5) Fold in melted butter and reserve some batter. 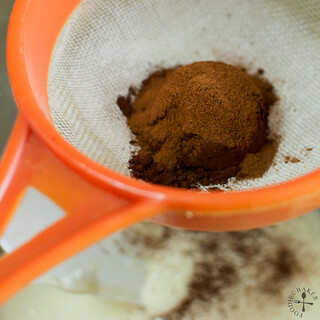 6) Sift and fold in cocoa in remaining batter. 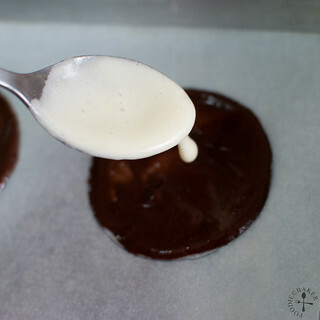 7) Spread mixture on a baking sheet. 8) Drizzle some of the reserved mixture. 9) Use a toothpick and create marbling effect. 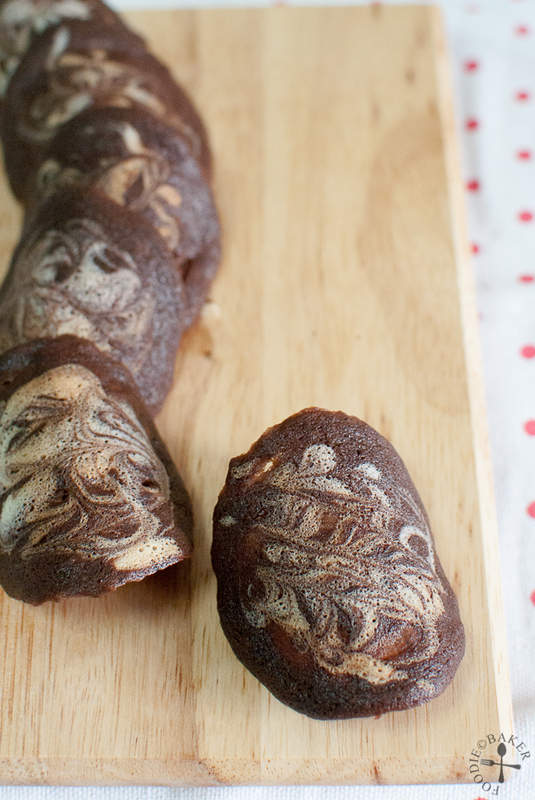 10) Bake and mould them! 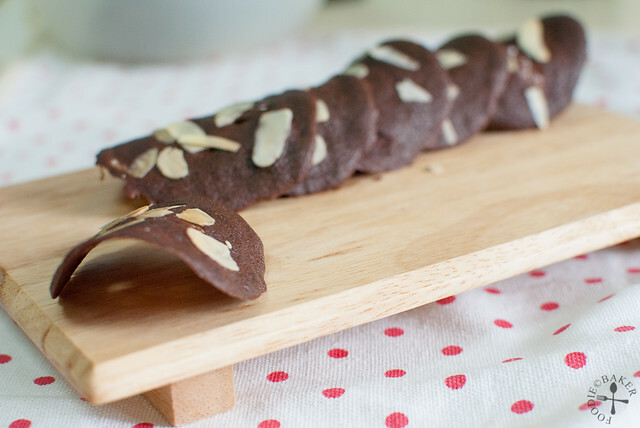 I’ve also made some almond tuiles – yum! Bake-Along hosted by Zoe from Bake for Happy Kids, Joyce from Kitchen Flavours and Lena from Her Frozen Wings! Cook-Your-Books #5 hosted by Joyce from Kitchen Flavours! 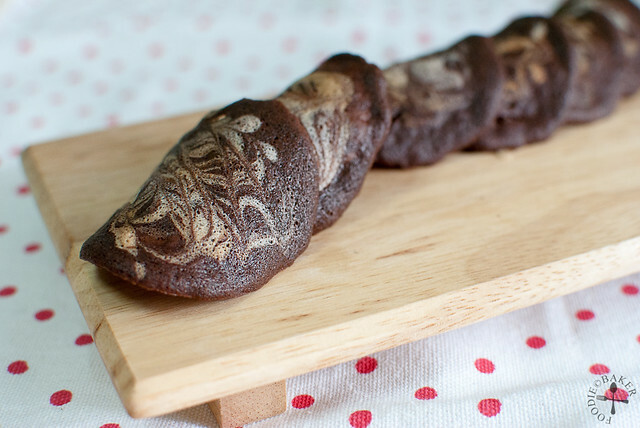 Aspiring Bakers #36: Choc-a-Cookie (October 2013) hosted by Genie of Honeybee916food! Preheat oven to 200 degrees Celsius. 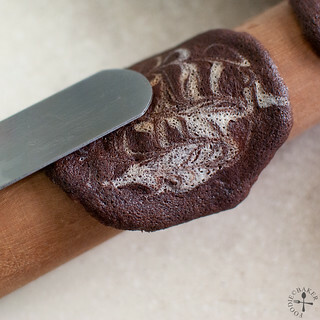 Draw the template on a baking parchment and place it on a baking sheet. Set aside. 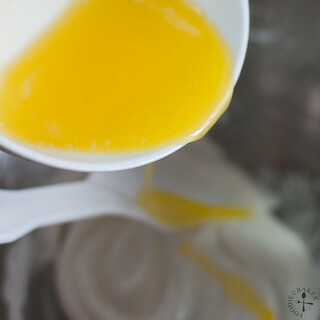 Place the egg white in a clean, dry and grease-free bowl. 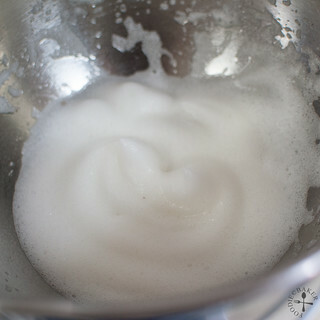 Using an electric mixer, whisk the egg white on medium-high speed until soft peaks form. 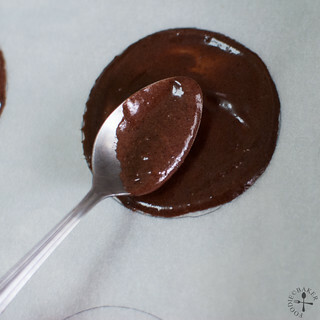 Add in sugar, tablespoon by tablespoon, beating on high speed until a smooth and glossy mixture is obtained with semi-stiff peaks. Sift in the flour and fold in until fully incorporated. Fold in the melted butter as well. Transfer 3 tablespoons of the mixture into a small bowl and set aside. Sift the cocoa and cinnamon over the remaining mixture and fold in until fully incorporated. Drop tiny spoonfuls of batter on the template and using a palette knife, spread onto the template. Drizzle a little bit of the reserved plain mixture over and use a toothpick to create a marbling effect. Bake for 4 to 6 minutes until just set. Working quickly and carefully (take care not to burn yourself), use a palette knife to lift up the cookie and drape it over a rolling pin. Press down gently using the palette knife and the tip of your finger nail to form a curved shape. If the cookies has cooled and became hard before you can shape them, return the cookies back into the oven for another 30 seconds to 1 minute. Let the tuiles cool completely then transfer them into an airtight container. Never miss a recipe or travelogue! 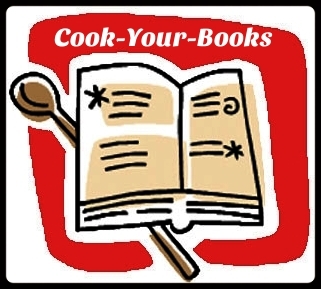 Recipes: If you’d like to use, share and/or publish my recipes, please re-write them in your own words and include a link back to the recipe. I’d love to visit your blog to see what you’ve done with my recipe, not to see my recipe there, copy and pasted word for word! Photos: X and I spend a considerable amount of time and effort to style, take and edit the photos, hence we would appreciate that you link back to the post where you’ve taken the photos from. If you are seeking to use our photos for commercial use, please drop an email to contact(at)foodiebaker.com and we can discuss more from there. Never had even heard tuiles cookies before, sounds fancy sweet bites..
simply beacuse it sounds quite french…. we had almost similiar cookies here in Indonesia, it called lidah kucing ot ‘cat tounge” cookies…. Hi Jasline, that’s a really nice tulies, very delightful. 2 thumbs up for you. I recently made florentines and it was suggested that I try tuiles next. Yours look lovely though I don’t know that I’d be ambitious enough to do the marbling that you used on yours. I said to Joyce that her Tuiles look like Pringles too – LOL! Yours look like the chocolate Pringles… We are creating new idea for Pringles – LOL! 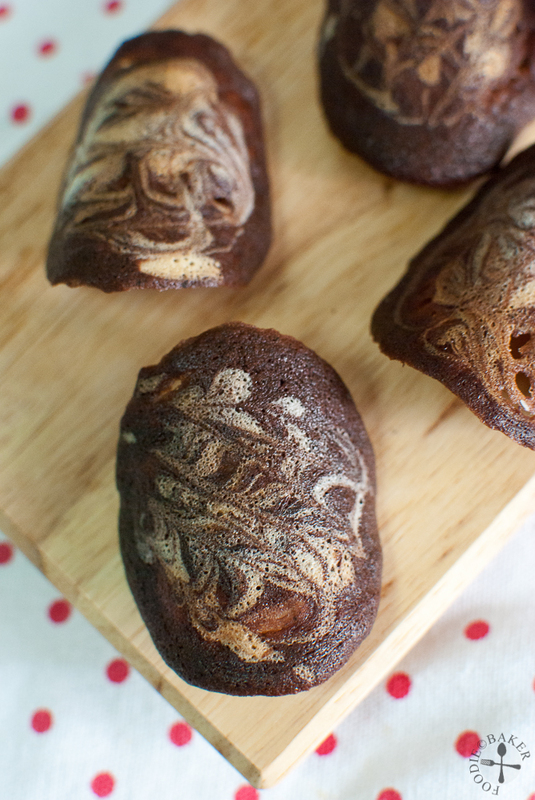 I like the swirls on your Tuiles. Very pretty! well done! i like that they are not just plain ones but comes with marbled patterns too! these tuiles may be one of the more challenging bakes i had recently, yes the timing is so critical..i had 2 failed batches earlier..really nice job, jasline! Hi Jasline, Your mum is right, they look like potato chips, only yours look better with the swirls. I’d call this artwork and they look yum! You did a good job! Lovely tuiles! Love the swirl! I had fun making tuiles too. Very crispy and yummy, quite addictive! I’m so glad to have chosen this theme, as making tuiles has been on my list for ages! Thank you for baking along with us and for sharing with CYB! Hello! My name is Jasline and I’m a foodie from Singapore who loves to cook, bake and travel. I blog about recipes that my family, friends and I have tried, photographed and tasted, and my travel experiences. Make them in 30 minutes or less! Double click to see the posts related to the country! What’s Hot on the Blog!